Starting and growing a business is hard work, time consuming and can be expensive. 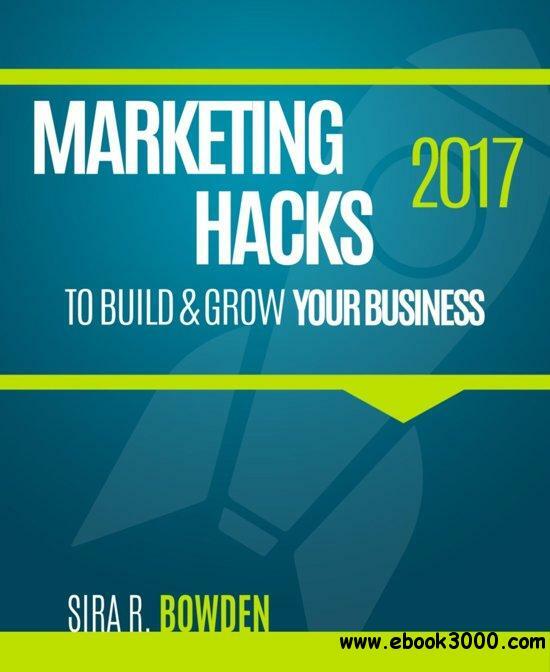 This handbook helps you to master your marketing strategies and improve your marketing success with spending no or little money. Discover how to automate every step of the marketing process from lead capture to retention. This even works if you are a small business that is just getting started! Find out how why native advertising is the perfect evergreen traffic source. Analyze successful campaigns to get laser-targeted traffic quickly and easily. Read why push notifications can massively increase your income and create the most effective push notifications in just minutes. Discover out how to tell which keywords will be the most profitable ones and use the best free and paid tools to help you find exactly the keywords you need. Uncover the secrets to potentially doubling your conversions with split testing to increase email opt-ins, sales, leads, and much more practically overnight. Learn how to get more traffic from Google and social media by creating the right types of content. Discover the secrets to finding great images for free at little-known locations. You learn how to automate everything from landing page creation to prioritizing customers based on how likely they are to buy, to measuring metrics based on performance of campaigns. Find out how to create content without having to write all day every day. You'll learn about different types of post that lessen the need to write, and different types of media that Google and your visitors will enjoy. Push notifications are an amazing way to reach your potential readers or customers, because it makes those people a captive audience. You can send messages straight to their devices. Find out what push notifications actually are, as well as how to use them to increase traffic, conversions, and sales. We will also talk about native advertising, marketing strategies for Snapchat and Pinterest and much more.